Afterwork parties for Creative People. 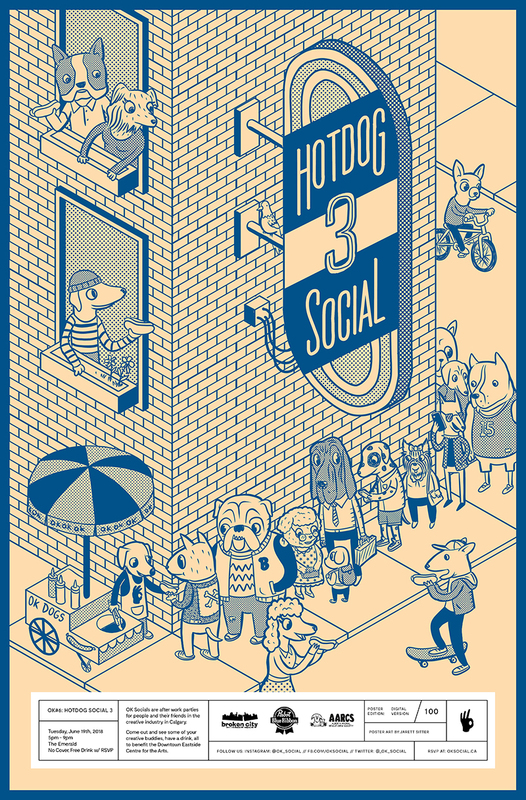 We're back with our most popular party of the year, the third annual Hot Dog Social. We start the summer off right with an afterwork Broken City patio party in support of the Alberta Animal Rescue Crew Society. It's got all your favourite things: Dogs (Hot variety and Animal variety). 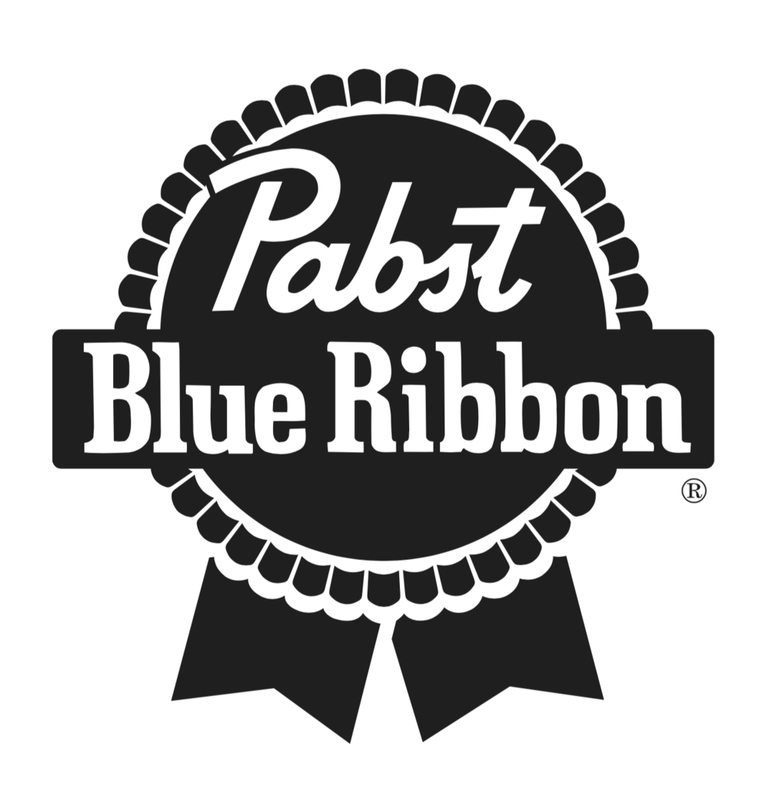 Sponsored by Pabst Blue Ribbon, you'll get a free beer and a free dog (Hot) just for RSVPing. Poster by our homie Jarett Sitter. RSVP below for a free drink and dog at the event. See you there! Let us know if you're coming or not! This helps us know how many guests to expect and keeps the feds off our backs. Also, we'll email you the next time we have an event in Calgary!